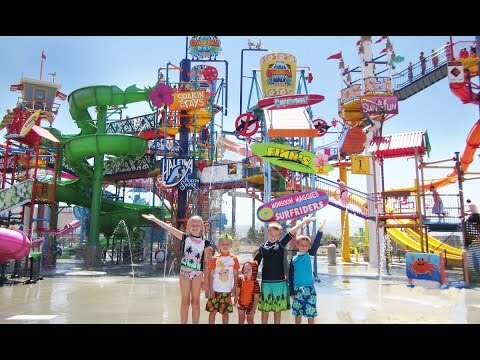 !Help me fund my Water Park dream! Friends, the concept is unique and has not been tested in India ever before. It revolves around the optimum use of shipping containers in a variety of ways. Shipping containers being strong and heavy dont need a lot of maintenance and hence can be put to good use. Swimming pools, resort homes and vert swanky homes all and more is possible using these. The possibilities are infinite. And the investor will reap benefits of the same in 2 years time. Your share could be as good as a donation for Tejas Pisal! Not everyone can afford to take care of their loved ones. Tejas Pisal's life can only be saved by donations made by kind people like you.